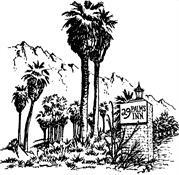 in 1977 when she took over as Innkeeper. carrots, radishes, peas, swiss chard, cabbage, cauliflower, spinach and pak choi. 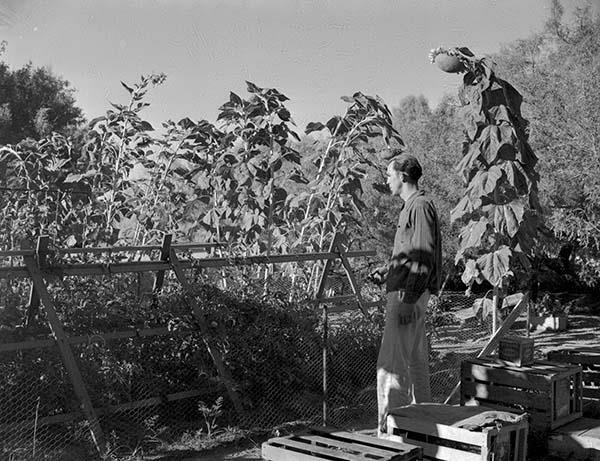 cucumbers, tomatoes, pumpkins, okra, apricots, plums, grapes and several kinds of figs. are incorporated into our dishes at our restaurant. to the Washington Expedition in the 1850’s. Washington Expedition in the 1850’s. Jane's arrival in 1977 when she took over as Innkeeper. 1977 when she took over as Innkeeper. when available are incorporated into our dishes at our restaurant. incorporated into our dishes at our restaurant. 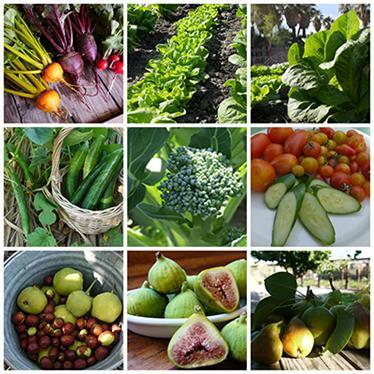 spinach, cucumbers, tomatoes, pumpkins, okra, apricots, plums, grapes and figs. radishes, peas, swiss chard, cabbage, cauliflower, spinach and pak choi. 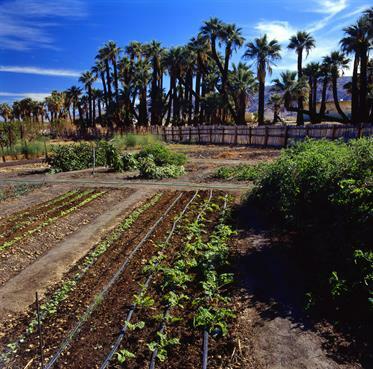 tomatoes, pumpkins, okra, apricots, plums, grapes and figs. chard, cabbage, cauliflower, spinach and pak choi. cauliflower, spinach and pak choi. 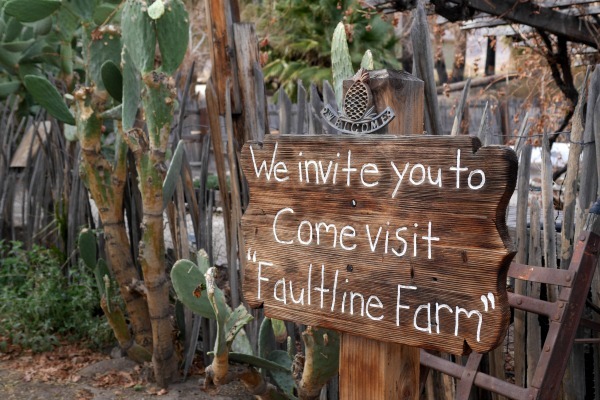 We invite you to come visit our garden called Faultline Farm! 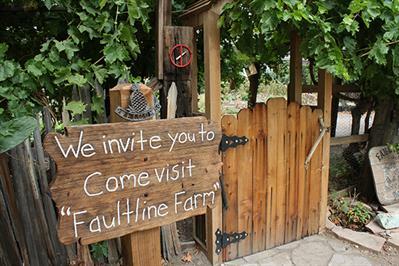 Join us for an upcoming special event!